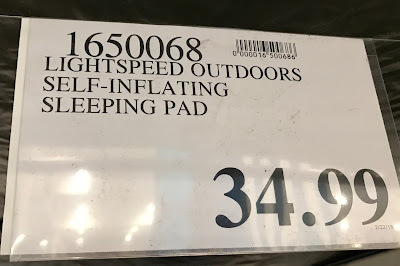 The popular Lightspeed Self-Inflating Sleep Pad is back this year just in time for the upcoming summer camping season. 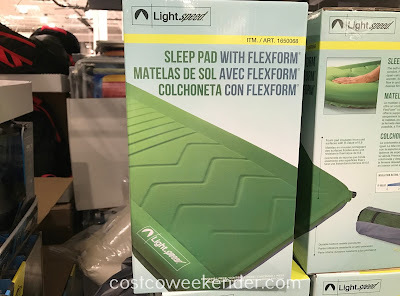 Sleep comfortably in your tent thanks to FlexForm. The FlexForm four-way stretch fabric combined with plush open-cell foam provides the ultimate in support, softness, and warmth. The Lightspeed Self-Inflating Sleep Pad with FlexForm is an upgrade to my old egg crate mattress pad that I had been using when camping. And thanks to the Pressue Select valve, just open the valve, let the air flow in and in just a few moments you're ready to get some much needed rest after a day's worth of hiking. 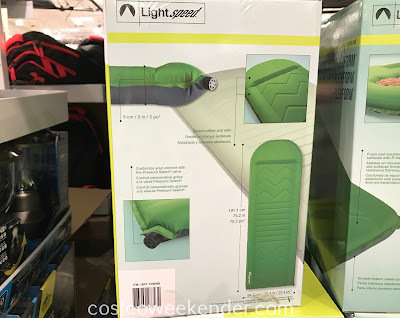 So prepare for camping with the Lightspeed Self-Inflating Sleep Pad with FlexForm. The self-inflating Sleep Pad with FlexForm delivers unsurpassed comfort. 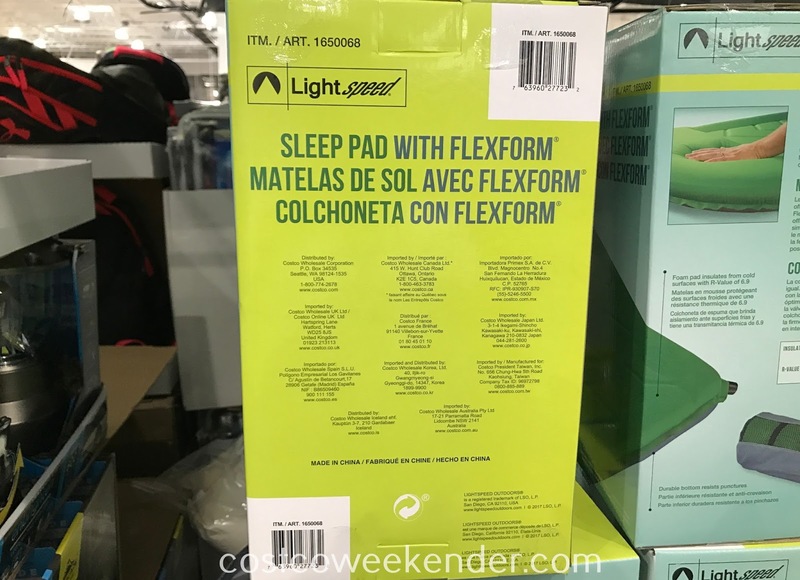 FlexForm four-way stretch fabric combined with plush open-cell foam provides the ultimate in support, softness, and warmth. Simply open the Pressure Select valve, allowing air to flow in and inflate the pad, then add a a few breaths of air to achieve desired firmness. 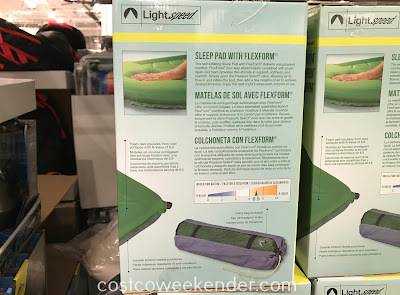 Enjoy the best night's sleep ever, indoors or out. 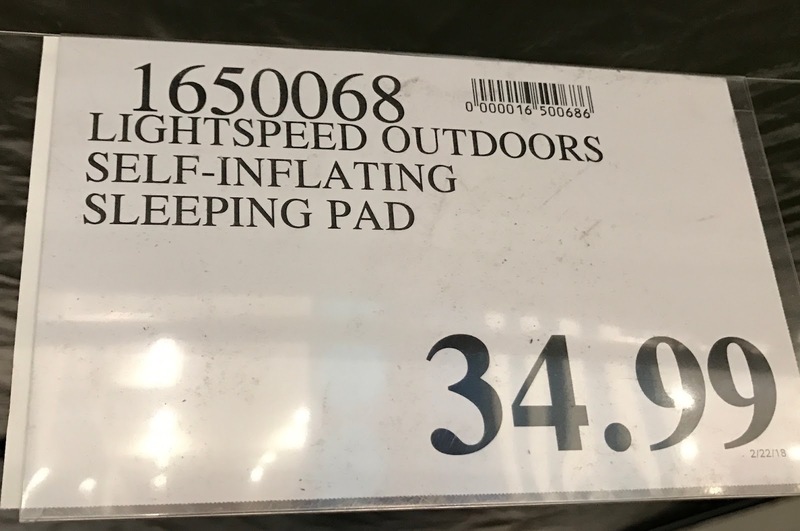 Dimensions: 75.2" x 25.4" x 2"